Check out our facebook page to see what's new at Silhouette! Every woman’s experience is unique to them. Our goal is to offer solutions that are tailored to your body , and lifestyle. 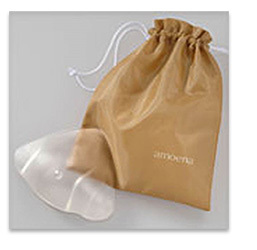 We offer breast forms, breast enhancers, leisure forms and swim forms from leading manufacturers such as Amoena®, Trulife®, Anita®, and American Breast Care®. Our certified fitting consultants will help you choose the right fit for you! 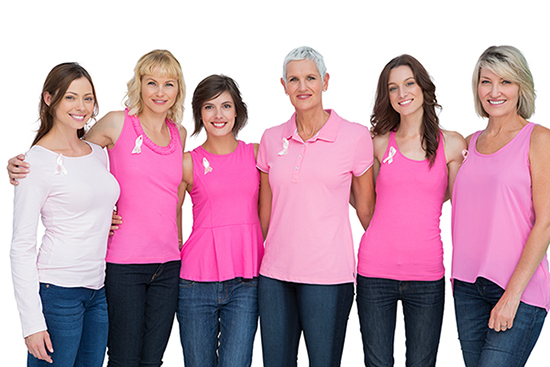 A leisure form is suited for wear after surgery while the breast wall is healing and for temporary wear during leisure activities. Wearing a breast form will help restore the weight that’s missing from your chest wall and will enhance your overall appearance and self confidence. Not wearing a form may cause physical complications. restoring your bodies natural balance will help prevent shoulder drop and lower back and neck pain. Below are a few of the different shapes available in sizes 3 to 17. This form is designed for wear during the reconstruction tissue expansion process; this form is extra gentle to sensitive areas as it helps balance out a woman’s silhouette. Softest silicone insert for the look and feel of natural breast tissue; quickly warms to the skin temperature and fills the cup of a bra perfectly. Removable textile cover is fully washable and extra soft for often sensitive skin; fiber fill is breathable and kind to skin. Ultra lightweight for optimum day-long comfort. Volume can be adjusted to compensate for weight gain or loss. Silicone shell can also be worn separately. Shapers are often necessary to provide symmetry after reconstruction. Swim forms are safe to wear while swimming in the pool, ocean and in the hot tub. Silhouette is pleased to offer Radiant Impressions Scanning Technology by Trulife for an artfully sculpted custom fit prosthesis. The new Radiant Impressions Custom Breast Prosthesis is revolutionary in size, weight and appearance. Durable construction allows the prosthesis to be worn while swimming, running and during other physical activities. Trulife uses FastScan, a unique, portable, 3D laser scanning system using a handheld laser scanning wand. You and your fitter will determine if you are a good candidate taking into account your health and medical insurance coverage . Norfolk, Virginia Beach, Chesapeake, Williamsburg and entire Hampton Roads area. 2016 (c) Silhouette Mastectomy Boutique. All rights reserved.